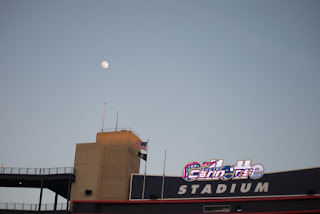 In front of a season high 10,143 fans at Gillette Stadium this past Saturday night, the BOSTON CANNONS picked up their third win in a row against a struggling FLORIDA LAUNCH team. 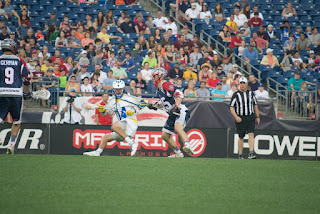 2 minutes into the first quarter, Boston struck first with a goal from Brent Adams. 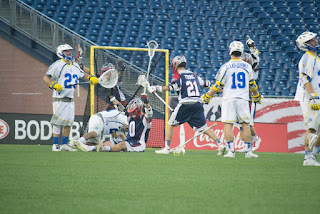 Florida's only goal in the first would come from Kiernan Mcardle, who tied things up six minutes after the Adams goal. Kevin Buchanan and Davey Emala would each put one in the net before the end of the first 15 minutes of play. 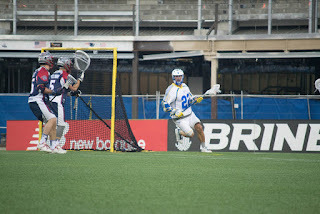 Mcardle continued his scoring at the start of the second quarter putting up 2 more goals for Florida, tying it up at 3. Boston would fire back with 3 more goals giving them a 6-3 lead before the end of the half. 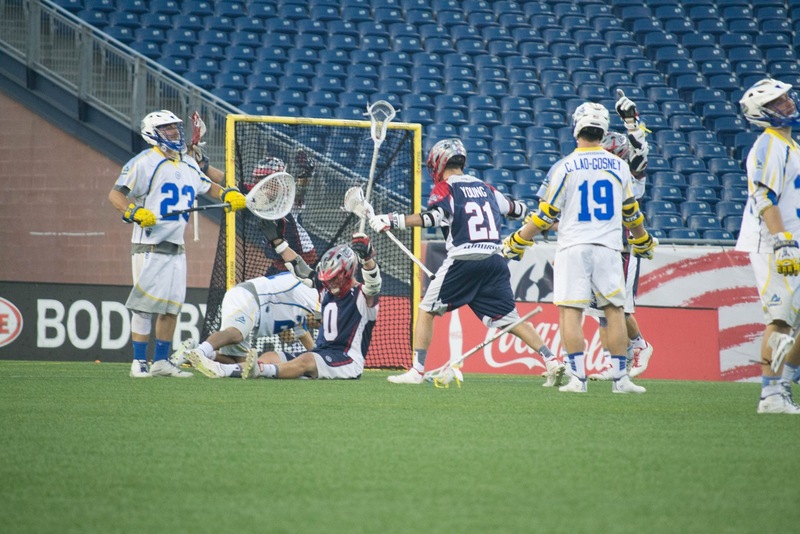 The third quarter consisted of a lot of back and forth play; goals were scarce while turnovers were abundant. Will Manny and Kevin Buchanan would score the only two goals for Boston, while Casey Ikeda would have Florida's lone goal of the quarter. Both teams turned things around in the fourth quarter giving birth to some much needed offense. 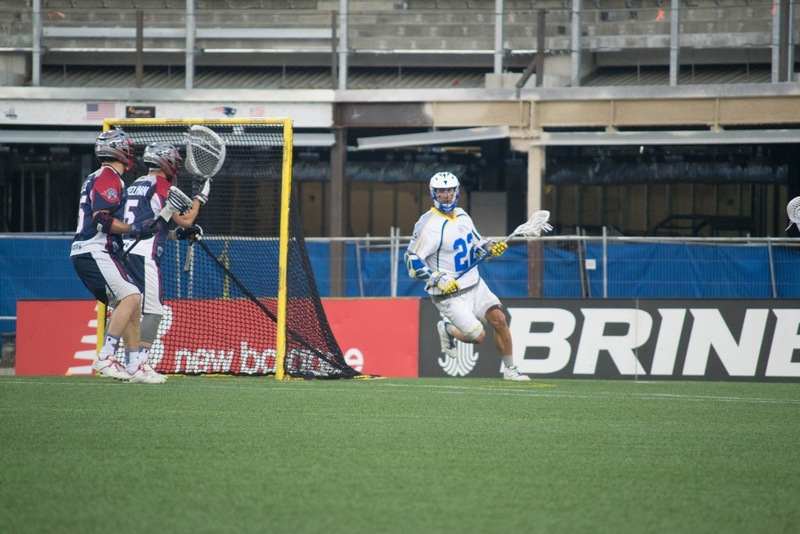 Steven Brooks started off the scoring for the Launch just 35 seconds into the quarter. 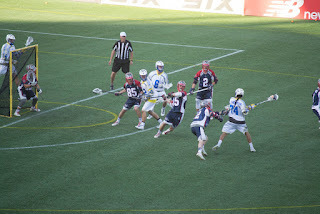 Boston would score twice before Florida would go on a four point spree with goals from McArdle, Bobby Lawrence (2 pointer), and Lyle Thompson. 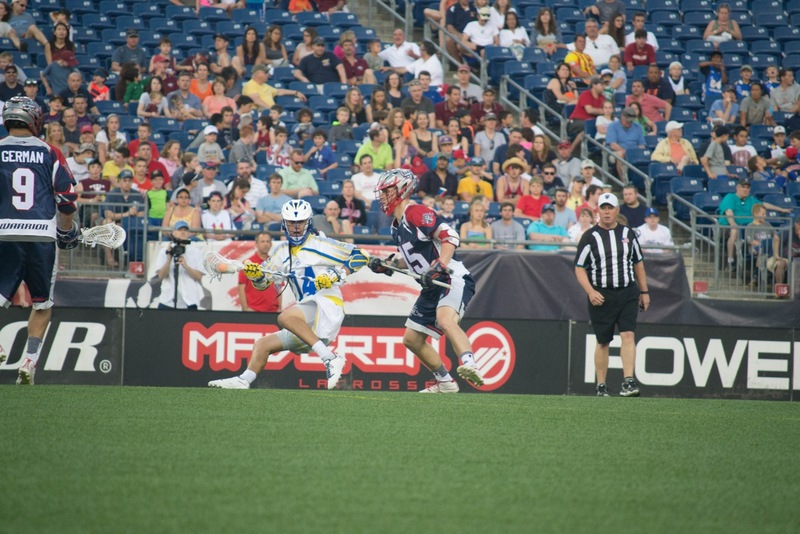 Just as Boston fans were beginning to get nervous, Josh Amidon and Will Manny would finish off the Launch with two more goals for Boston, bringing the final score to 13-9. It was truly a goalie showcase out there Saturday night as Launch goalie Brett Queener and Cannons recently promoted goalie Adam Ghitelman, combined for 58 saves by the end of the game.